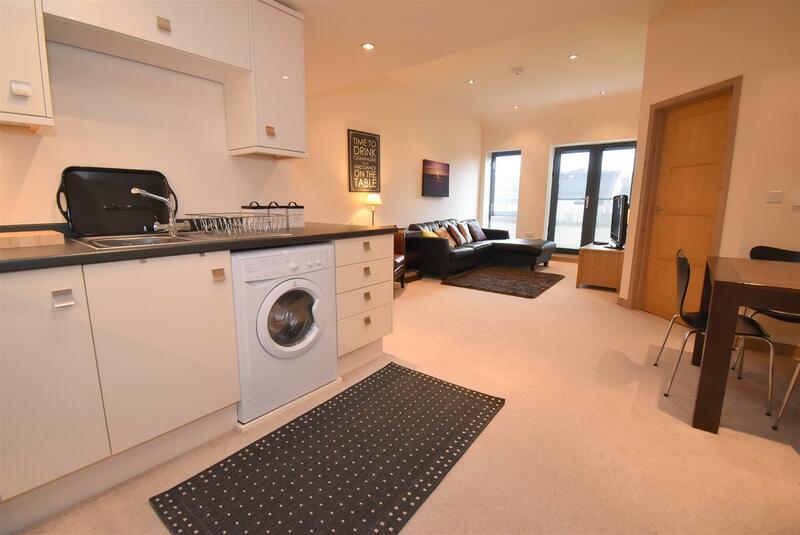 A conferted first floor apartment offering open plan kitchen and living room, two double bedrooms and a bathroom. Electric heating double glazing available furnished or unfurnished. EPC Rate E sorry no pets. Available end of April 2019. 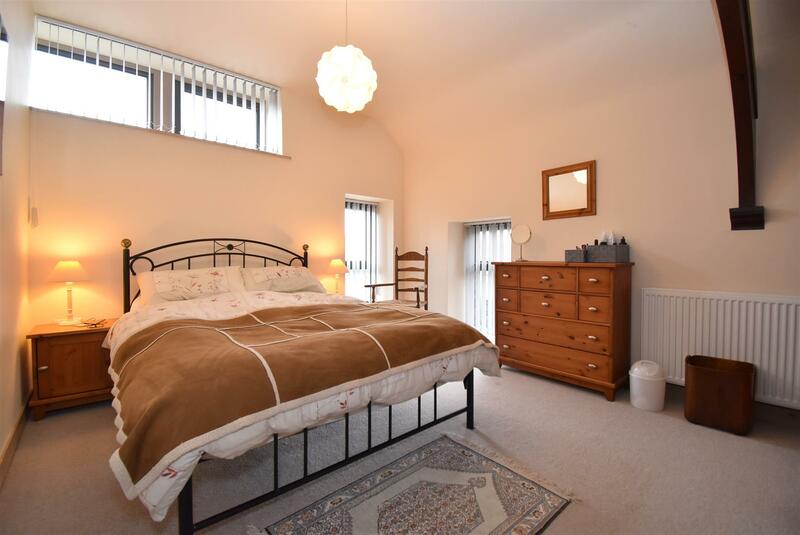 Amenities Shap - In the village of Shap there is a Primary School, Co-Op Store, 2 village shops and 2 public houses, a Sports Ground and Outdoor Swimming Pool. 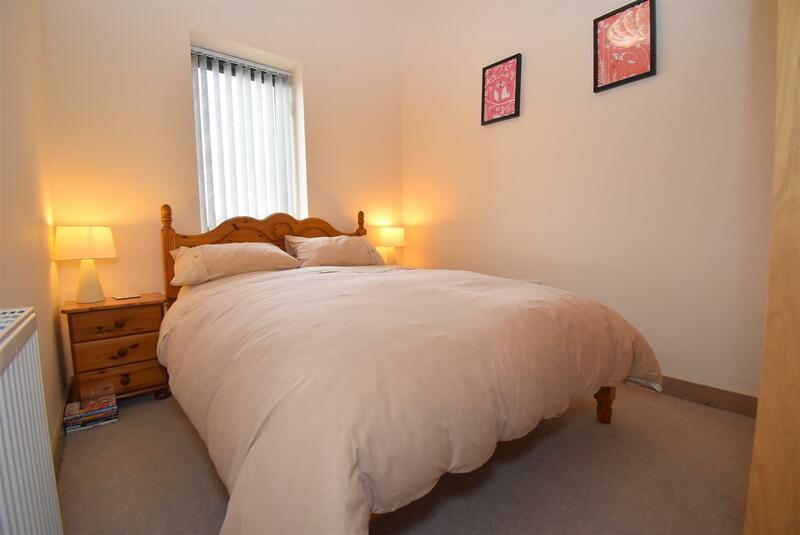 Shap is within easy reach of the Lake District National Park and Haweswater. Main facilities are in Penrith, approximately 10 miles. Penrith is a popular market town with a population of around 16,000 people and facilities include: infant, junior and secondary schools with a further/higher education facility at Newton Rigg College. 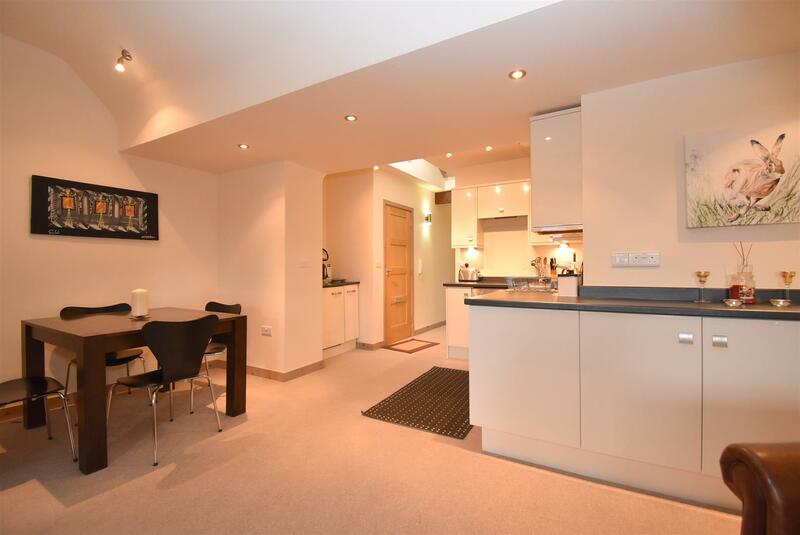 There are 5 supermarkets and a good range of locally owned and national high street shops. Leisure facilities include: a leisure centre with; swimming pool, climbing wall, indoor bowling, badminton courts and a fitness centre as well as; golf, rugby and cricket clubs. There is also a 3 screen cinema and Penrith Playhouse. 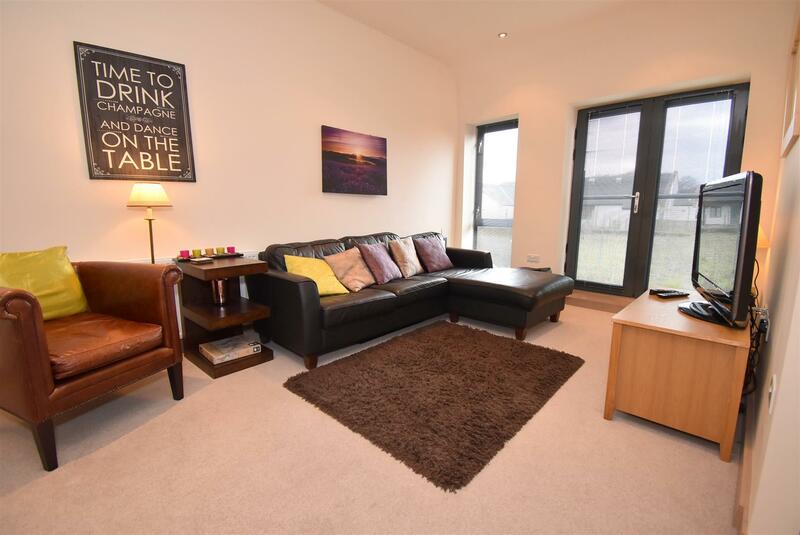 Penrith is known as the Gateway to the North Lakes and is conveniently situated for Ullswater and access to the fells, benefiting from the superb outdoor recreation opportunities. Communal Entrance - Secured entrance, built in cupboard housing electric meters, security lighting, carpeted hall and stairs. 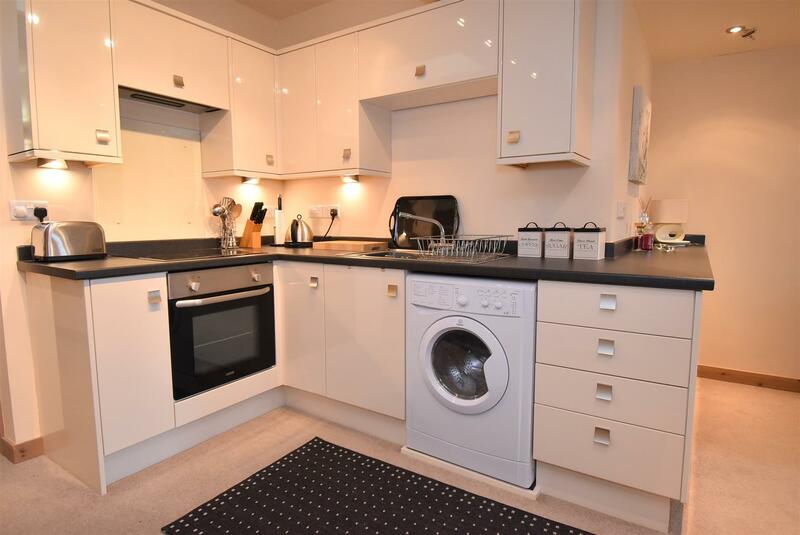 Open Plan Kitchen - 2.57mx2.59m (8'5x8'6) - A range of base and wall units, built in oven and grill , electric hob, automatic washer dryer, built in fridge, stainless steel mixer taps with a right hand drainer. 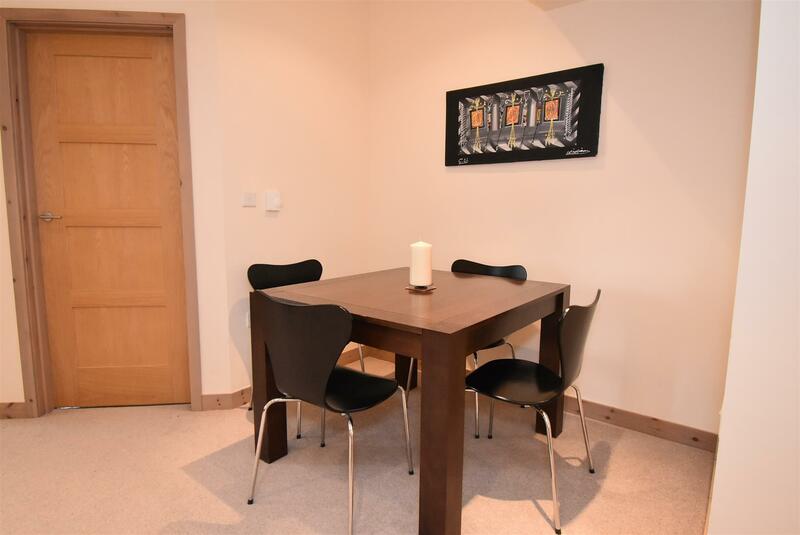 Open Plan Living Dining Area - 5.72mx5.05m narrowest 3.05m (18'9x16'7 narrowest 1 - Concealed lighting, radiator, TV points, corner settee dining table and chairs, french doors views over the Lakeland fells. Bedroom 1 (Front Aspect) - 2.44mx3.43m (8'x11'3) - Ceiling Light, radiator, double glazed units with vertical blinds TV points, exposed beams TV point. 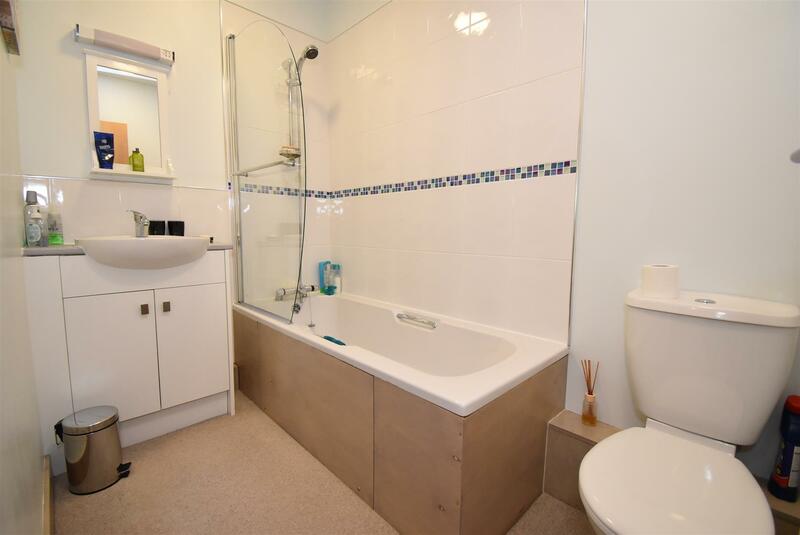 Bathroom - 2.46mx1.52m (8'1x5) - Ceiling light, vanity unit housing wash hand basin with mixer taps, bath with mains fed shower over, shower screen, WC, radiator part tiled walls mirror with shaving socket. parking is allocated for residents. 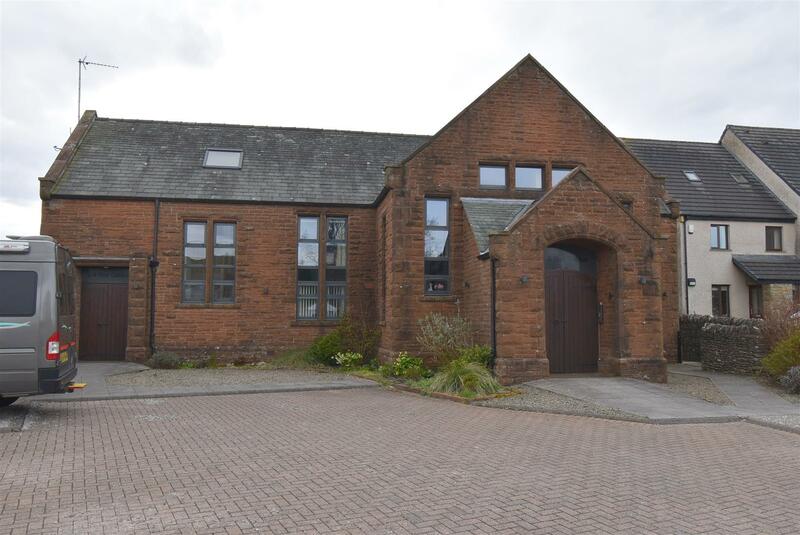 Wilkes-Green and Hill is an independent estate agent based in Penrith, Cumbria.